Michael Terpin is a California resident who is the co-founder of angel investing group BitAngels and BitAngels/Dapps Fund. He files a $224 million lawsuit against his cell phone service provider AT&T. He is seeking $200 million in punitive damages and also $24 million of compensatory damages for negligence. Terpin alleges that AT&T cooperated with hackers and failed to adhere to its security procedures and this resulted in the loss of $23.8 million in crypto. His complaint was filed in the US District Court in LA. The hackers seem to have used a technique called SIM swapping. This involves tricking a cellphone provider such as AT&T by impersonating the victim and requesting a new SIM card. After the scammers transfer the target’s phone number to a brand new SIM card, they will be able to take control of all the mobile accounts. 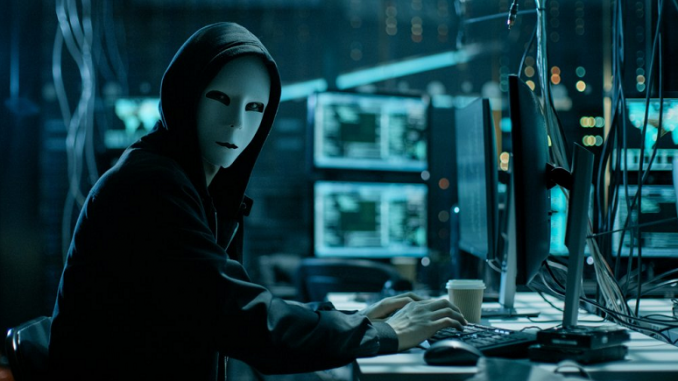 Including the following: email accounts, bank accounts, crypto accounts, and entertainment accounts such as Spotify, Hulu, and Netflix. Terpin claimed that his account was compromised twice during a period of seven months. According to the complaint, an AT&T in-store employee allegedly cooperated with the hacker and failed to obtain valid identification or to provide a required password before initiating the SIM card swap. AT&T told CNBC that they dispute all allegations and cannot wait to present their case in court.